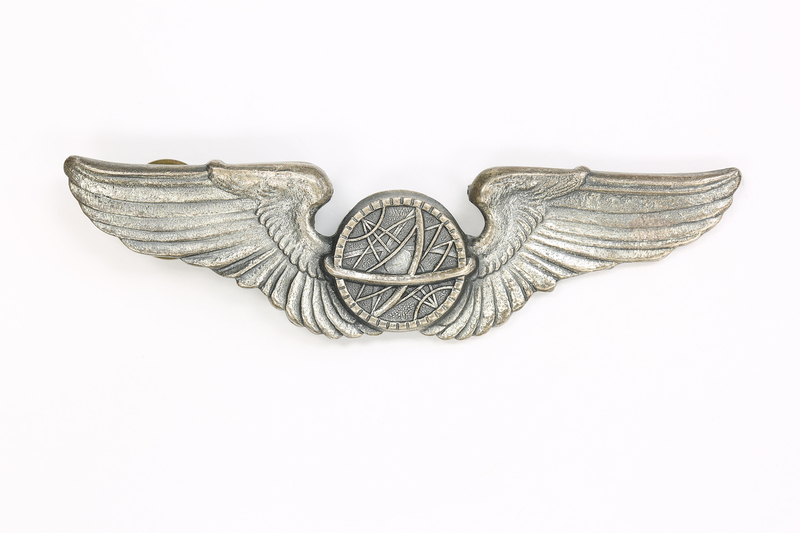 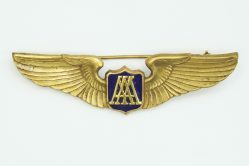 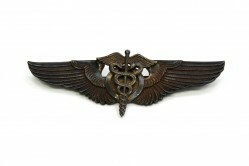 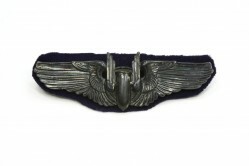 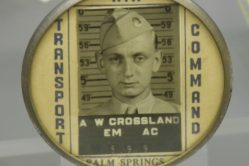 WWII-era aviation badge has a clutch back and was made by A.E. 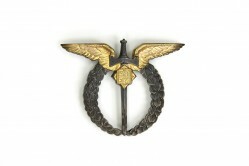 Co. 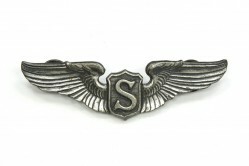 It belonged to navigator, Christian A. Tack.